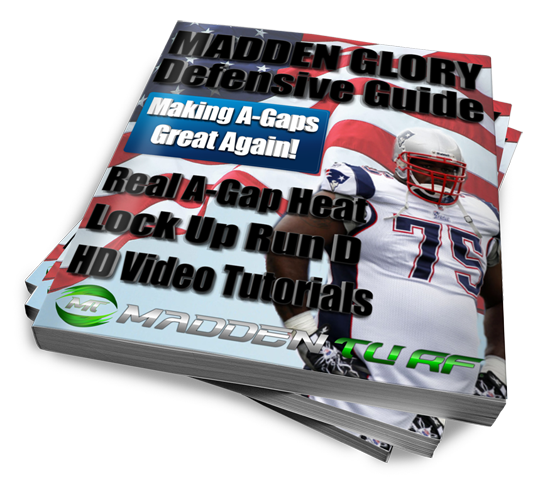 Below you will find a complete list of our Madden 18 Strategy Guides. If you are looking for a particular type of guide, either offense or defense, use the button below to narrow down your options. This guide covers some of the most popular ways to beat 91 zone defenders on a consistent basis. In fact each and every video in this guide is recorded against 99 zone and 99 play recognition, so it should be fairly future proof as well, baring any phantom patches. 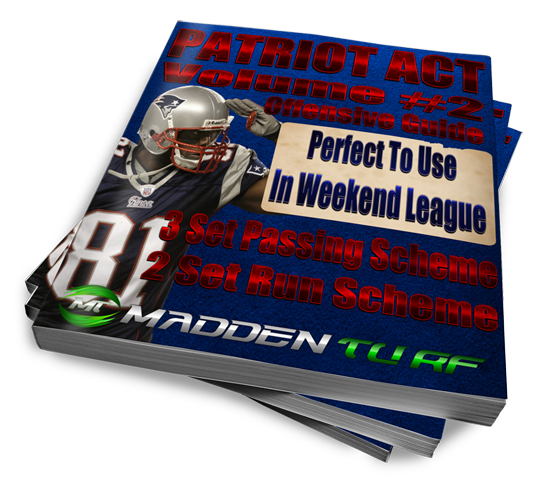 Inside the guide we will go over Gun Bunch, Gun Trips TE, and a few money plays from the 3WR passing sets as well. By now everyone has heard about the West Coast offense, and normally everyone uses it for Bunch (as they should), but we want to add our spin on it as we bring a focus on using the new custom audibles to our advantage. While Bunch is included, and other formations we begin our dive into West Coast by looking at the 2 Tight End sets. The goal of this guide is control the clock and use your offense to put constant pressure on the opposition as you will be getting points on every single drive. 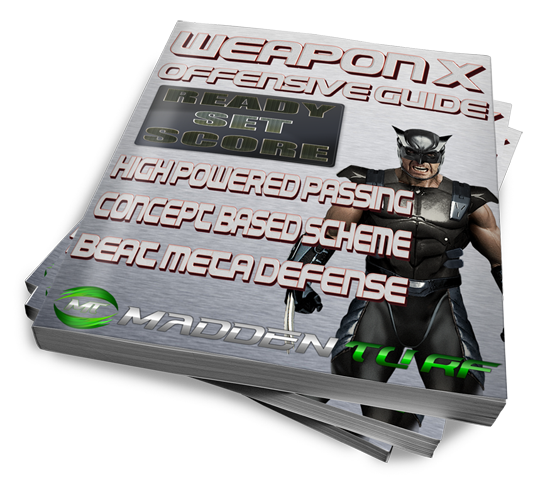 The Weapon X Offensive Guide is a pass heavy attack designed to keep the ball moving through the air early and often.  The system is based on conceptual passing. Through solid passing fundamentals we will teach you how to be a pass heavy player, even against the best meta defenses in the game currently. 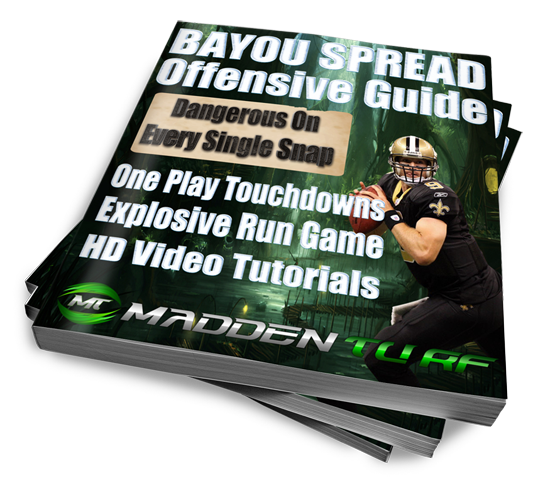 This guide is really for those that believe in their reads, and want to move the ball proficiently. If you consider yourself a run heavy player, this guide is NOT for you. We are finally ready to release our second defensive guide of the year! We took a different approach to this guide and focus on heavy detail for a few formations rather than setups from a bunch of formations. We find this approach is perfect for learning how to play defense in Madden 18 vs the popular meta. We are going in depth with the 335 Normal formation and also adding some deadly blitzes and run defenses from 34 Predator. This indepth look will provide you with a much better understanding on how to capitalize on defense in Madden 18. 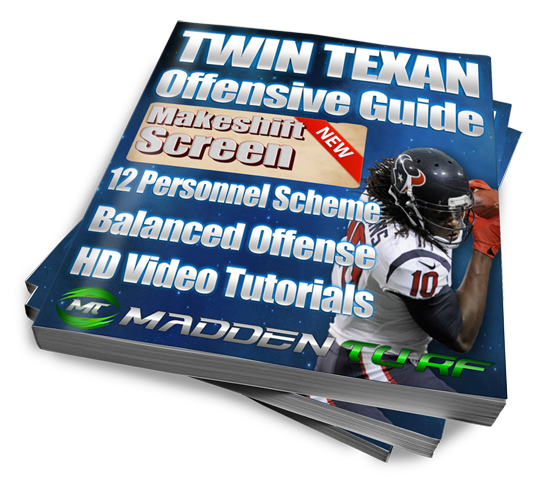 The Twin Texan Offensive Guide focuses on a very low risk, high reward, 12 personnel scheme. For those that don’t know, this means two tight ends, and one running back. This style of play will allow you to control the pace of the game by offering a solid run game, and having a ton of underneath routes that you can throw without losing the ability to go deep. There is just something about an A-Gap blitz that comes in from one of the defensive lineman that just makes you warm and tingly inside. If you agree with that statement then this guide is for you. While other sites play around with second level pressure we went right for the goods. Madden isn’t truly Madden unless you have the ability to watch your defensive lineman fly through interior gaps at unsuspecting Quarterbacks. 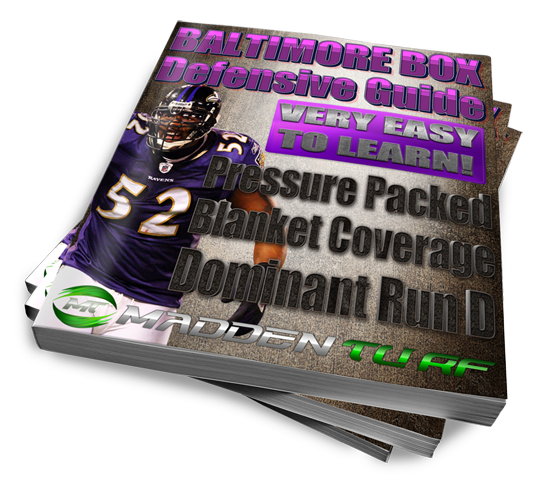 This guide has it all, from blitzes to coverage, and back to run defense.